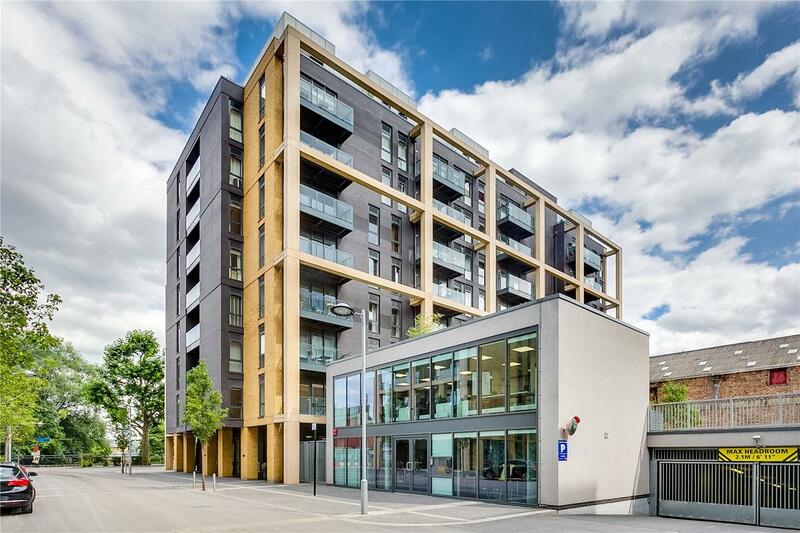 Fantastic two bedroom apartment on the fourth floor of this prestigious Riverside Quarter development. 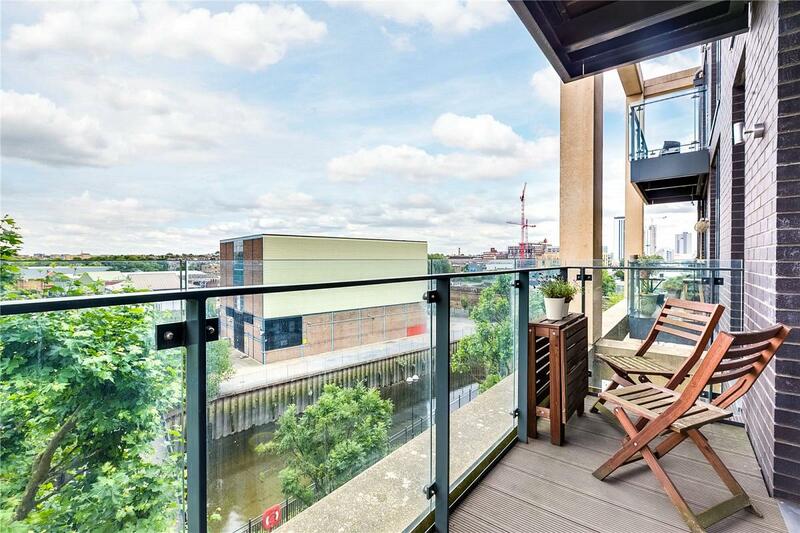 The flat has open plan living, great storage, private balcony with Thames views and secure underground parking. 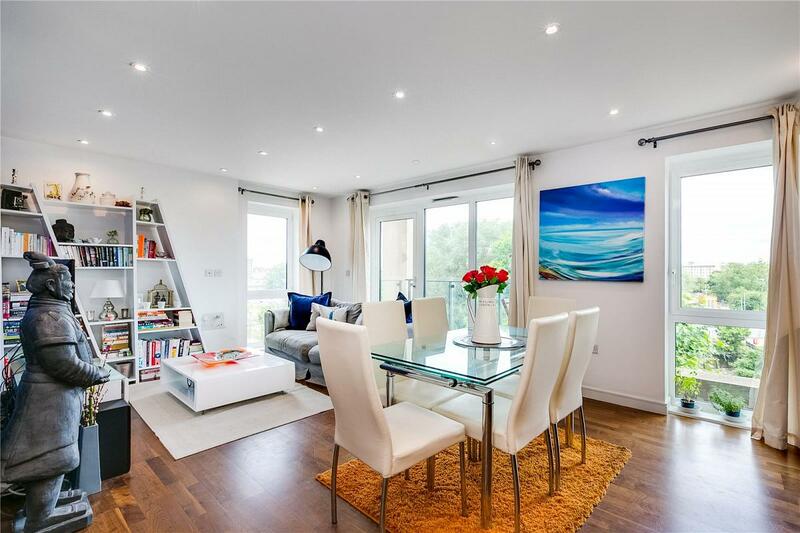 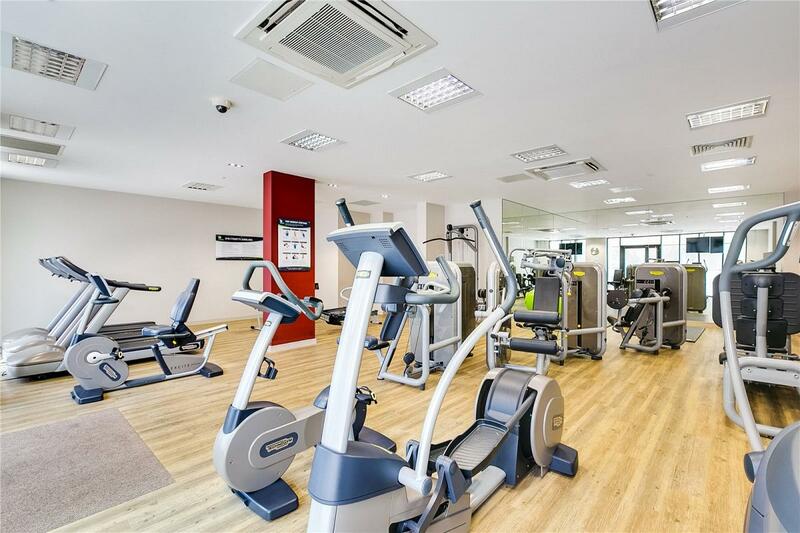 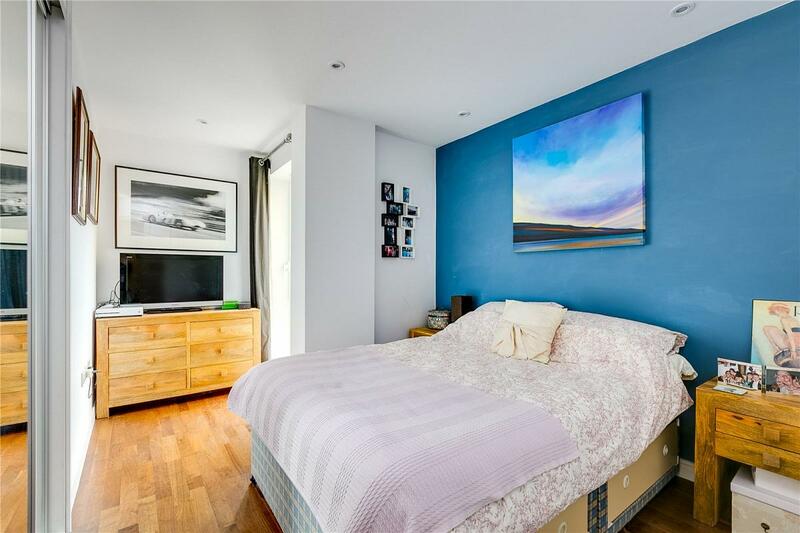 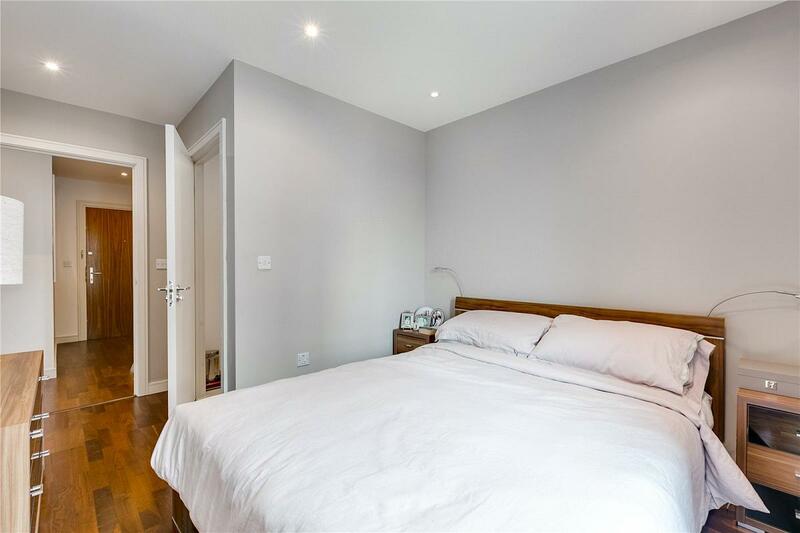 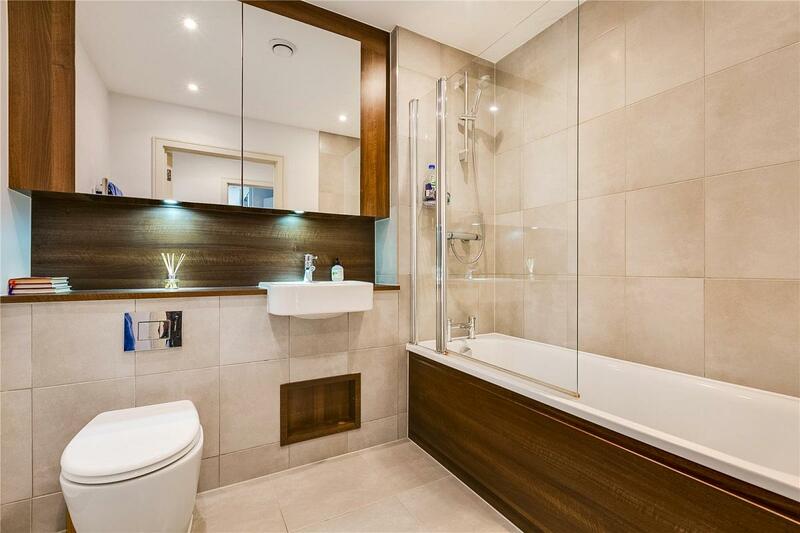 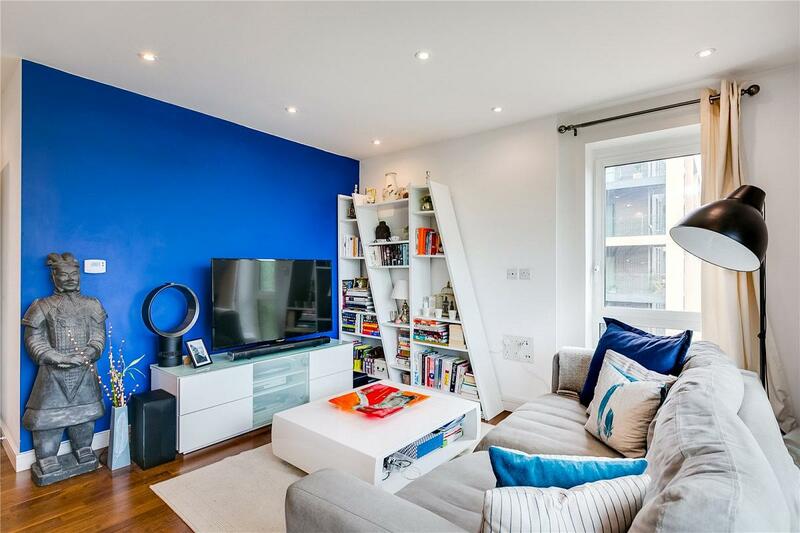 Located on the banks of the River Thames, this ever popular development is moments from the green open spaces of Wandsworth Park, local amenities of Wandsworth Town Centre and Putney High Street. 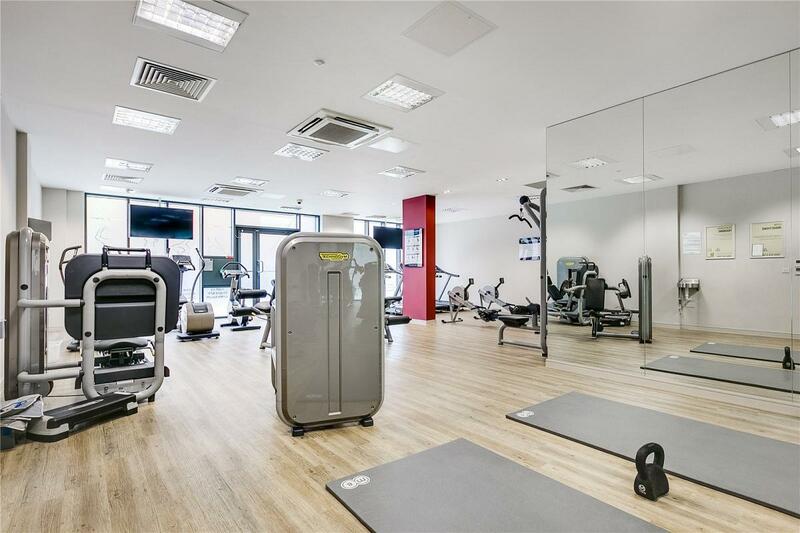 Wandsworth Town station (0.4 miles) provides regular over ground services to London Waterloo and Clapham Junction, whilst East Putney station (0.7 miles) enables easy access to City via the District Line. 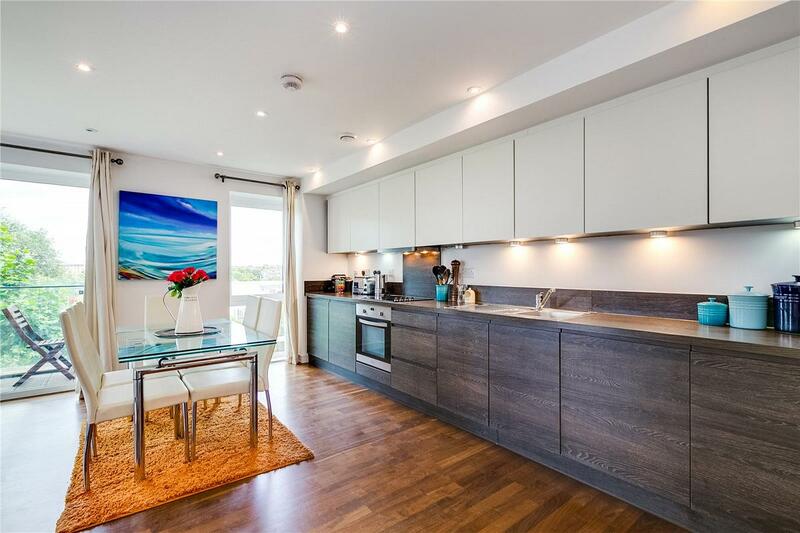 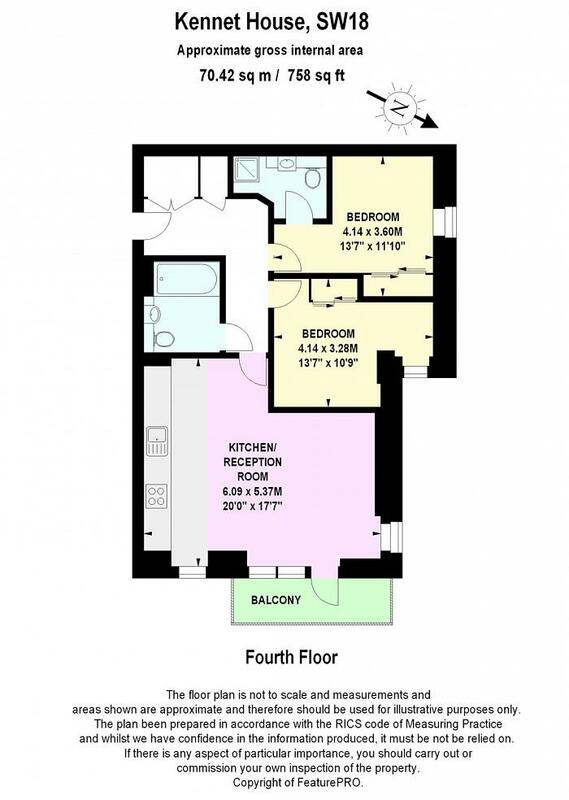 "Two bedroom two bathroom riverside apartment with parking."